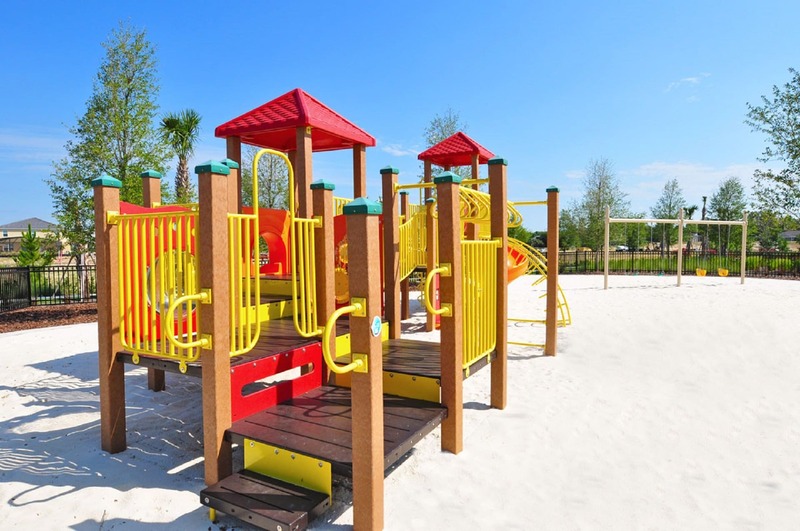 Situated in Davenport, close to Championsgate, Solterra is a gated community with a lot to offer. 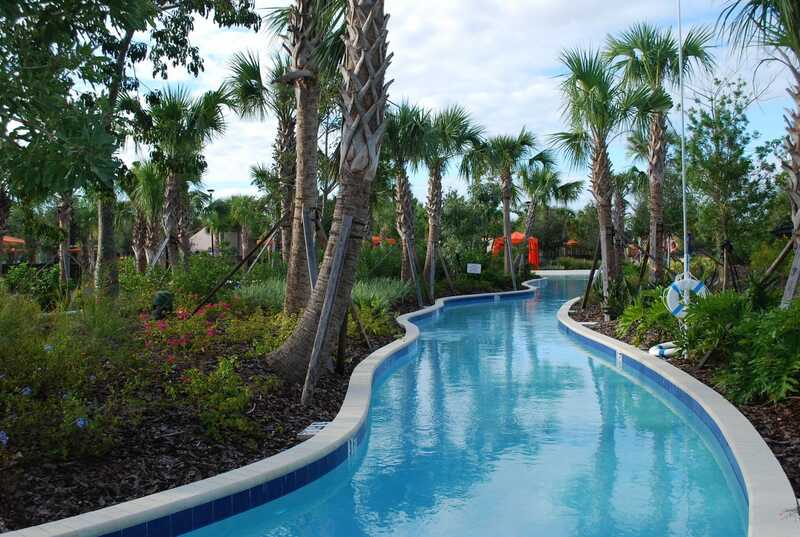 We chose Solterra for its quality of facilities, proximity to the main attractions and security of a manned gatehouse. Three reasons we are confident you will appreciate too. or simply send it to yourself for later! Most Villa holidays revolve around park days and rest days. 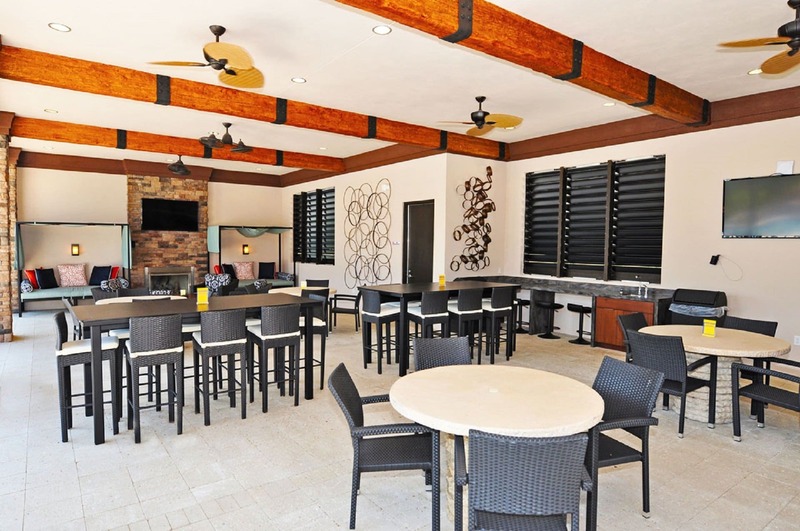 Everybody’s version of rest is different, so at Solterra, we have something for everyone! 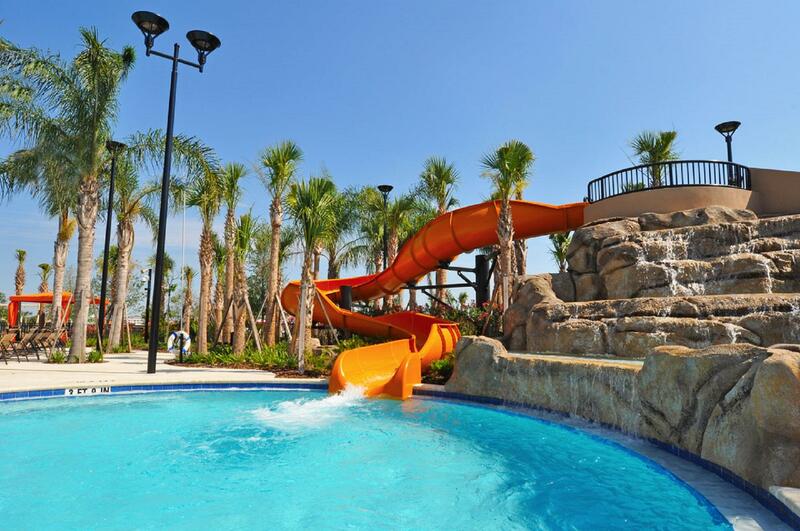 Not everyone wants to stop on rest days, so those that don’t will love the pool, slide, play area and lazy river. Some want to completely stop, so whether it is in the spa at your villa or around the pool area, bubbles and a book may be your thing. 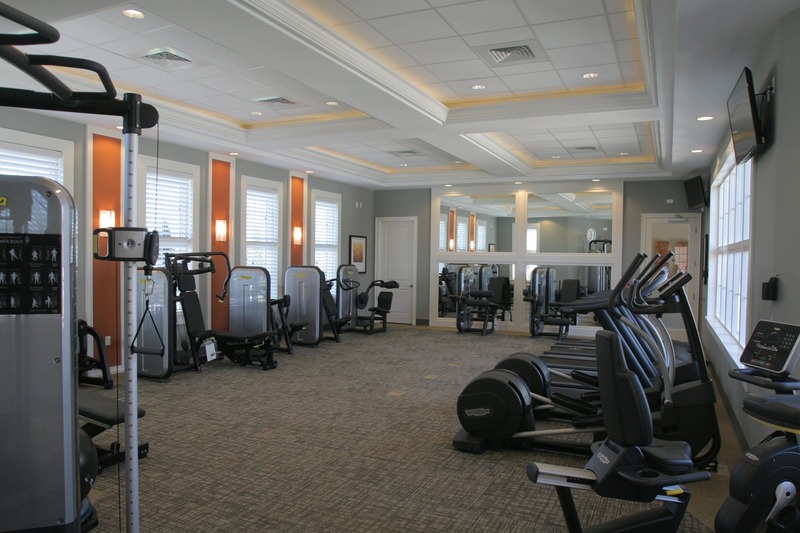 Then, there’s the fitness crew who will love the gym for burning off those extra calories earned along the way. It’s your choice as to staying in the fully equipped villa or heading to the communal area. 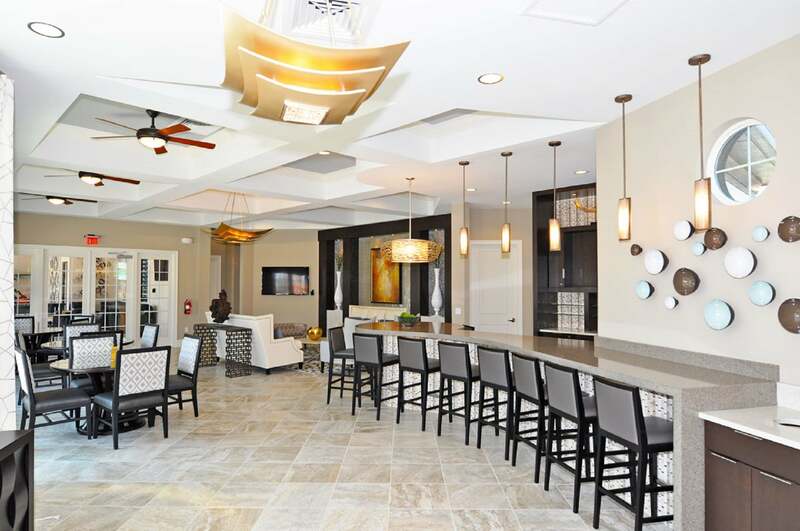 If you do head down to the centre, you have access to the pool area, the lounges (inside and out), the gym, the tennis courts, the business suite should you need it and of course the cafe. 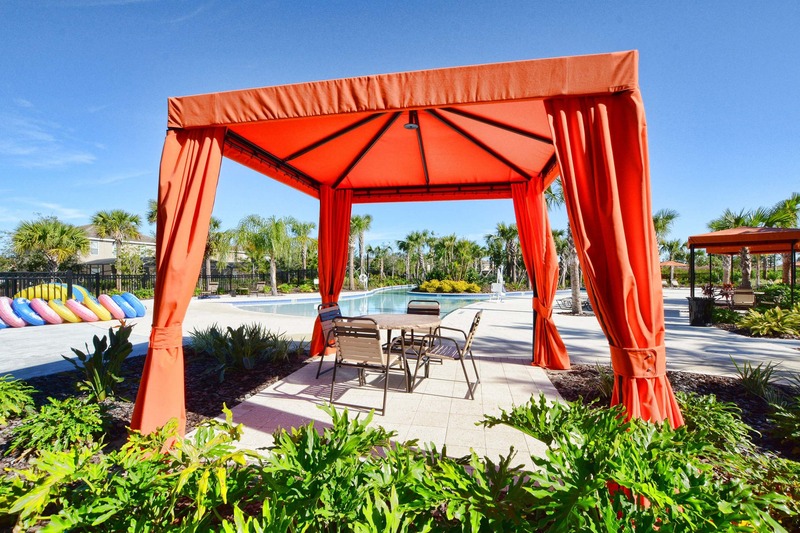 If you like the outside, but want a rest from the sun, grab yourself a private cabana. 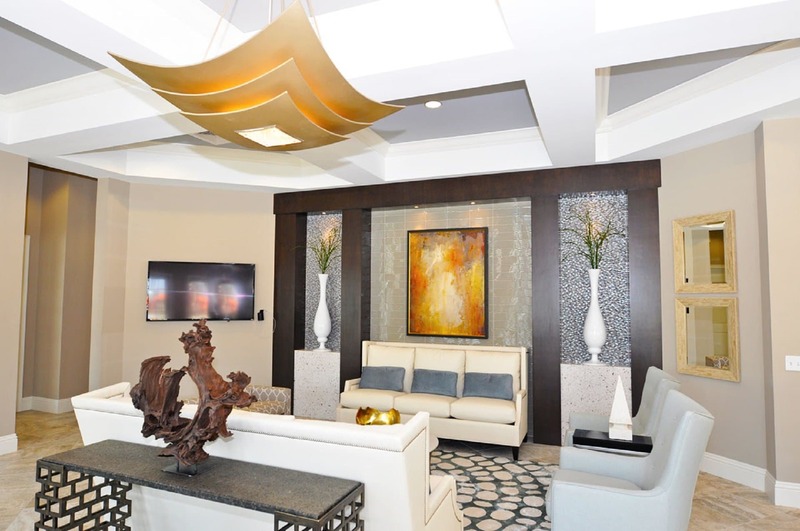 they are complimentart as a resident of the Solterra Resort. 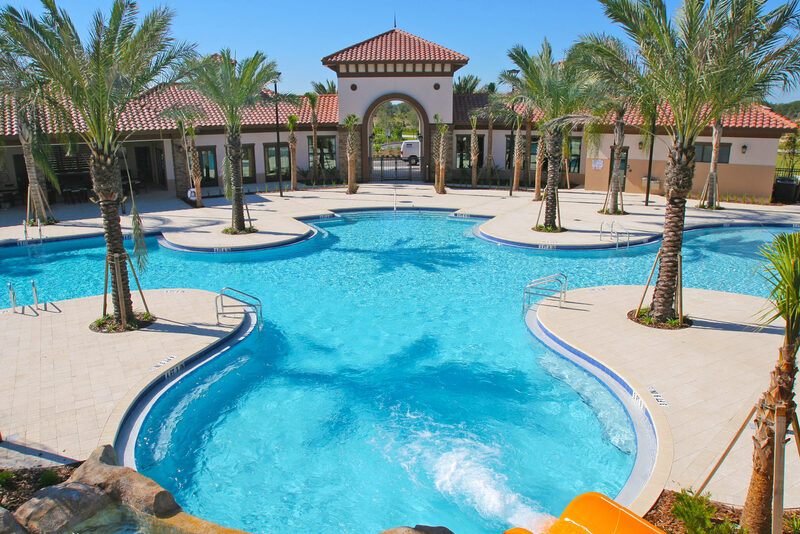 Championsgate is your local centre and has a Publix supermarket, Restaraunts, Fuel Station and more. 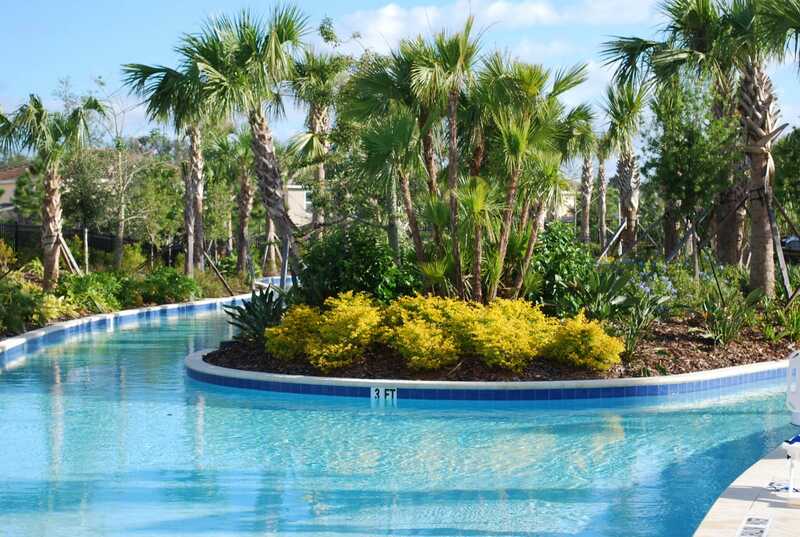 The Solterra Resort is perfectly placed for its proximity to the main attractions and access to local restaurants and facilities of Championsgate. 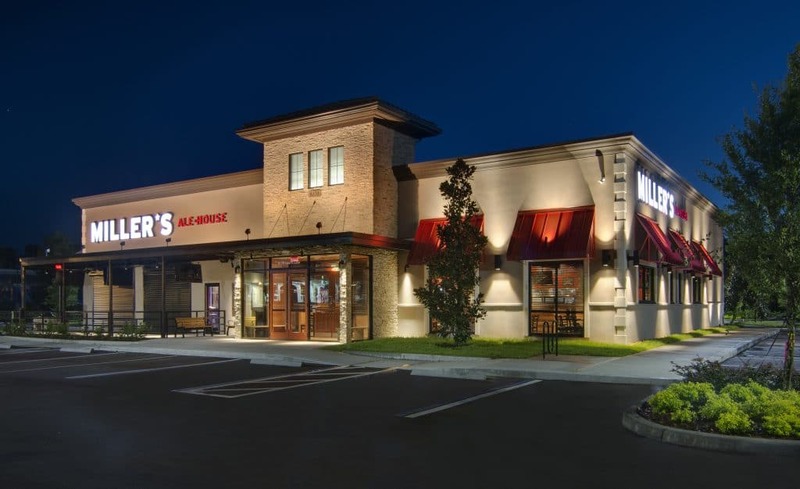 There isn’t anything that is too far away from Solterra. Even the East and West coast or just over an hours drive away! As you can see, you have everything you need to occupy your party. 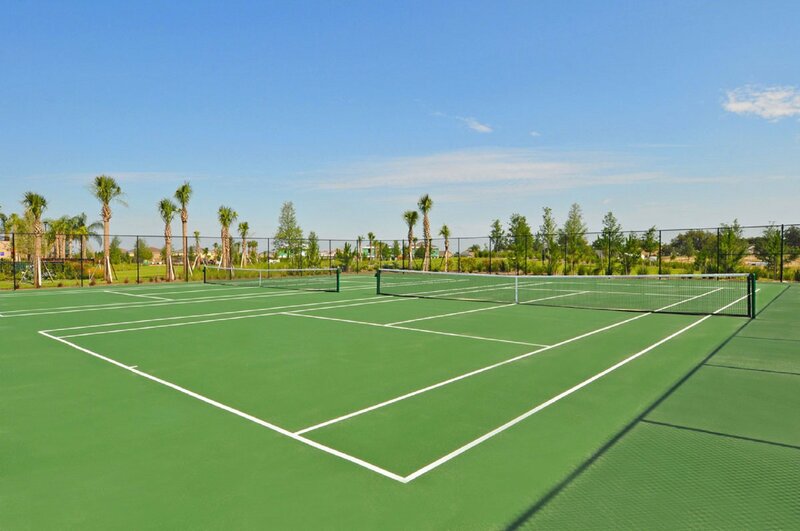 Don’t forget Championsgate around the corner too! 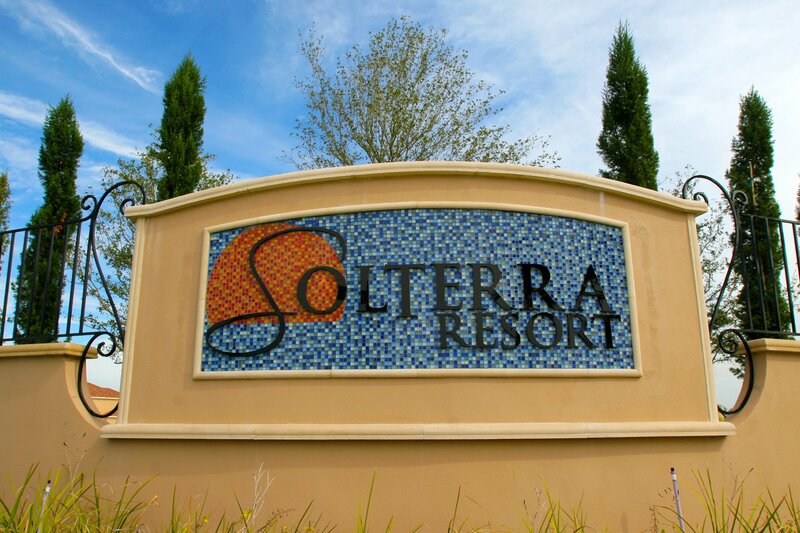 With a manned 24 hour gated entrance, Solterra is as secure as you can get. Relax, once inside, you are in good company!